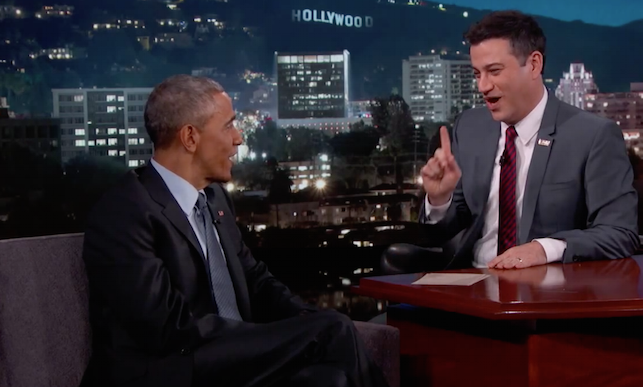 UFO SIGHTINGS DAILY: Obama On UFOs: 'I Can't Reveal Anything' Jimmy Kimmel Show, March 15,2015, Video UFO Sighting News. 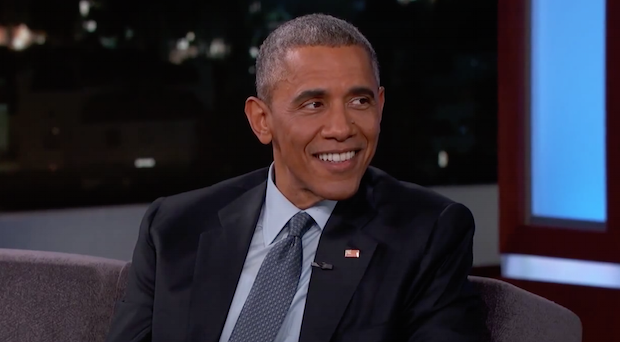 Obama On UFOs: 'I Can't Reveal Anything' Jimmy Kimmel Show, March 15,2015, Video UFO Sighting News. This just came out last night. Obama came out on the Jimmy Kimmel show and shot off some smart @!#$ remarks about aliens and UFOs. Why bother reading his facial expressions or the speed his blood vein in his neck is speeding up or slowing down, when you and I both know no US president will ever release such information.